Why we named it “Blue” Consulting? How BC came in existence? 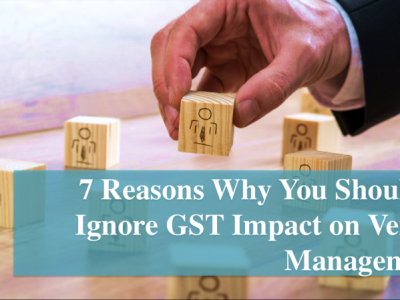 5 Major Impacts of GST on E-Commerce Industry! Our energetic team of 100+ people is delighting our clients since 2005 through our Consulting, F&A Outsourcing and Internal Audit services.